Looking for an apartment to give you your own little peace of mind? Austin Apartment Specialists can help! Give us a call today at 512-241-1111 to find your dream apartment in no time! Austin’s Gross Domestic Product was the 2nd highest in the nation, the Austin American Business Journal reports. The Gross Domestic Product measures the total amount of all the goods and services that come out of the Austin metro area and was $125.8 billion in 2016, up 4.9 percent from 2015’s $119.9 billion. The San Francisco Bay area beat out Austin in the rankings of metros with a population of at least 2 million. Austin’s growth was strongest in the professional and business services sector, as well as finance and real estate. Construction, trade and information were also robust. The biggest drop in GDP was in the energy and durable-goods manufacturing industries. Out of the United States’ 382 metropolitan areas, 267 saw an increase in their real GDP. The average rise was 1.7 percent. In Texas, GDP in Dallas was up 3 percent in 2016, but Houston’s was down 3 percent due to slowdowns in the energy industry. Austin may have had the best growth in the country last year, it was the smallest increase in Austin since 2012. The Austin Metro Area’s growth has been fast since 2011. GDP was $93.4 billion that year. Looking to get in on Austin’s strong economy? Austin Apartment Specialists can help! Give us a call today at 512-241-1111 to find your dream apartment in no time with our free service! The Summer of 2017 will be remembered as the strongest ever for Austin's Real Estate Market, Austin Culturemap reports. 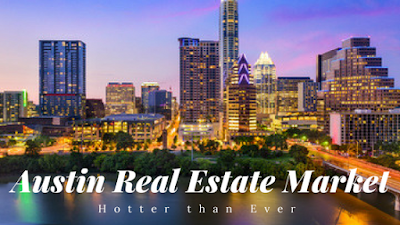 The Austin-Round Rock metropolitan area had more housing sales at higher prices than ever, with the median price exceeding $300,000 and home sales totaling over $1 billion each month for May, June, July, and August. In August, home sales were up 1 percent in the area and 6 percent in the city of Austin. The median price for the metro area was $300,000 and the median price for just the city was $361,000. Although home inventory was also up, that won’t lead to a decrease in prices anytime soon. Demand is just too high. However, it may lead to a slow-down in the rapid growth of home prices in the area. Looking to avoid the housing market stress and rent an apartment? Austin Apartment Specialists South can help! Give us a call today at 512-912-8000! 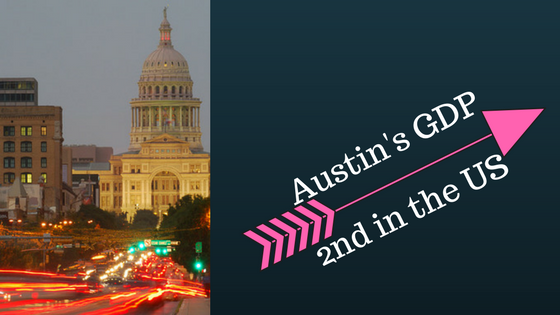 Austin came in as the top fun city in Texas in WalletHub’s new study, the Austin American Statesman reports. It’s probably not surprising to most Texans that we beat out other cities like Houston, Dallas, and San Antonio. 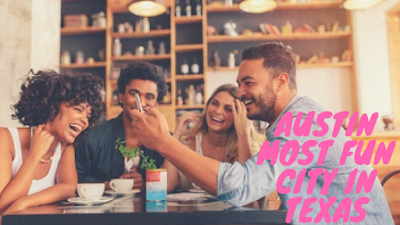 However Austinites who like to have a good time may be surprised by the fact that Austin was listed as just the 18th most fun city in the country. Austin did okay in the Nightlife and Parties category, coming in at number 17, and slightly worse in the Entertainment and Recreation category, snagging the 24th spot, but its ranking was tanked by its showing in the costs category: 50th. Wondering where the most fun is to be had in the US? That would be Las Vegas, Orlando and New York. The least fun cities? Brownsville, Texas and Oxnard, California. Looking to join the fun in Austin? We can help! 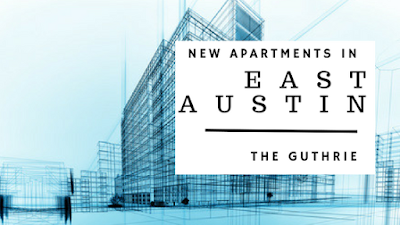 Give Austin Apartment Specialists a call today at 512-241-1111 for helping finding the perfect apartment for your lifestyle! 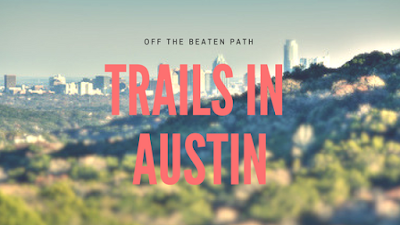 Everyone has heard of the Ann and Roy Butler Hike and Bike Trail on the shores of Lady Bird Lake, but many outdoor activity loving Austinites can’t afford downtown Austin’s steep rents. It’s often said that Austin is a city built in a park, and today we’re going to take a look at some of the lesser known trails and parks around our city that can give you that same outdoor lifestyle for less. Brushy Creek Trail is located in Cedar Park and encompasses 6.75 miles of trails with beautiful landscaping and gorgeous views. There are six parks along the trail with amenities such as splash pads, swimming areas, fishing docks, rocks that can be climbed, canoeing and kayaking, disc golf, restrooms, and many picnic and pavilion areas. 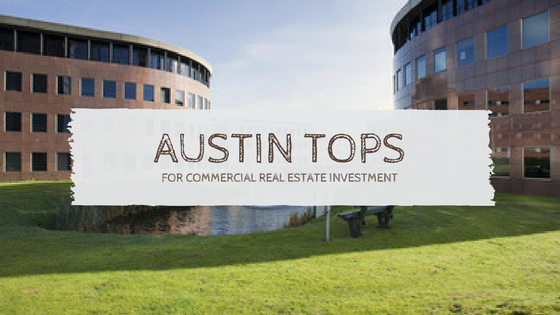 There are several apartment communities close to the trail and rent tends to be less than half that of a comparable property in downtown Austin near Lady Bird Lake. Walnut Creek Metropolitan Park is a 293-acre park in Northeast Austin off Lamar near Parmer Lane. It has 15 miles of hiking trails, softball fields, a pool, a playground, an off-leash dog area, basketball courts, volleyball courts, barbecuing areas, and picnic areas. There are four apartment communities adjacent to the park with amenities available such as fireplaces, vaulted ceilings, garden tubs and more. Bonus: this park is less than 5 miles from the Domain, so it’s easy to get new workout gear when you wear out what you’ve got! There are lots of trail options in South Austin as well. The Onion Creek Greenbelt is a 555 acre park located along the banks of Onion Creek just south of William Cannon and east of IH-35. Amenities include soccer fields, an off-leash dog area, a playground, and gorgeous shaded hiking trails. There are three beautiful, amenity-filled apartment communities just three miles away, and two of those are brand new and ready for you to move in and enjoy! Also located in South Austin, Mary Moore Searight Park is off Slaughter Lane just 2 miles from Southpark Meadows. The park has more than 300 acres of amenities like disc golf, horseback riding trails, a playground, an off-leash dog area, basketball courts, a fishing pier, a picnic shelter, a soccer field, a tennis court, barbeque pits and 6 miles of trails. Two beautifully appointed apartment communities are adjacent to the park, and one has direct access so you can enjoy all the park’s amenities easily. The other has no weight restrictions on pets so you can take full advantage of the park’s off-leash areas. Ready to make the move to an apartment with full access to the outdoor lifestyle? Austin Apartment Specialists can help! We know Austin and the surrounding areas well and can help you find an apartment that fits what you’re looking for. Give us a call today at 512-241-1111 to get started! A new apartment community has broken ground in East Austin, the Austin Business Journal reports. The Guthrie is under construction on the former site of Guthrie Lumber near Gonzales and Tillery streets. The project will have 322 apartments and live-work units as well. Other amenities will include surface parking (as opposed to a parking garage), a large courtyard, a fenced-in dog park, and a hike-and-bike trail adjacent to the railroad tracks. The developer, Argyle Residential, has built several multifamily projects in East Austin, including the Lakeshore Pearl, Lakeshore Azul, and Corazon. The buildings will be three and four stories in this heavily wooded area near the East 7th street bridge. It’s close to a nearby collection of artist studios called Canopy, the Austin Bouldering Project, Friends & Allies Brewing Company, and urban farms Boggy Creek Farm and Springdale Farm. The developers hope to be able to offer the apartments in this often overlooked area for much less than what apartments closer to downtown would go for. Looking to make the move to East Austin? Apartment Specialists South Austin can help you find the perfect apartment so you can enjoy all that the eastside has to offer! Give us a call today at 512-912-8000!